News broke yesterday that Lil Wayne will pacing the cell blog for the next year simply for following the #1 rule of hip hop: always stay strapped. That's right, apparently Lil Weezy was packing heat, some things happened, karly didn't read the entire report and yadda yadda yadda, Wayne is going to the big house for a year. When Erin and I emailed about the big news and the fact that it most certainly should be the topic for a blog post I think we both imagined solid gold bunk beds, diamond encrusted urinals, and swavorski crystal shanks. Unfortunately, most of those items don't exist. I say most because I'm sure there is a urinal out there ghetto fab enough for this post and I bet some asshat has bedazzled a shiv and posted a picture online, but whatever. Rather than hunting down a bunch of hood cell accessories, I thought I would show you a few simple ways you can live like your favorite tiny rapper for the next year. Because we all want to live like the stars, right? 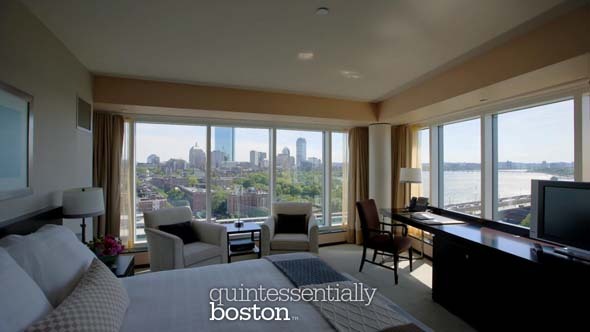 the rooms are so normal-fancy I believe you would be insulting Lil Wayne by staying here in homage. 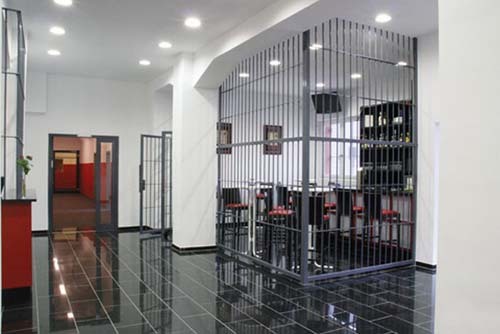 Instead, might I suggest the more appropriately styled Alcatraz Hotel in Germany. Also built in a former prison, the Alcatraz promises it's guests a true jail house feeling. No word on lock down or mandatory girlfriend status. I get the feeling that you could really compose a number one hit single there in the room on the right. 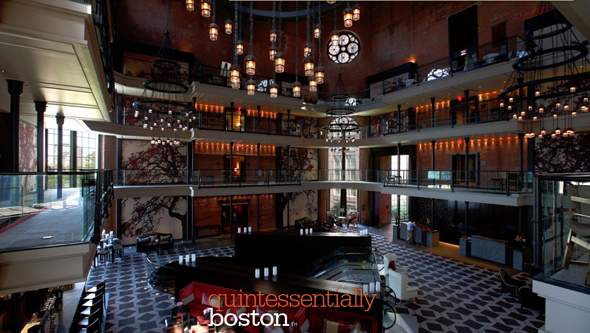 And the hotel bar doesn't look like such a bad place to pour one out for your incarcerated homie. Hopefully they dim the lights at night. Afterall, this is fake prison and no one looks good with all that overhead action happening. 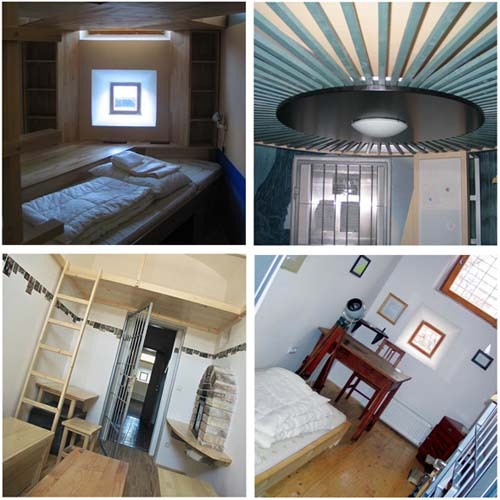 If you're a Lil Wayne fan who also happens to find herself looking for a youth hostel in Ljubljana, Slovenia, well then, look no further than Hostel Celica. 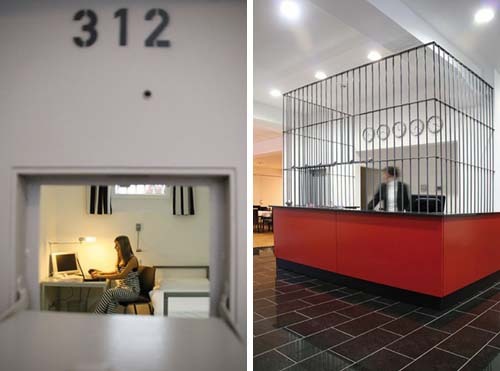 This former military prison has 20 rooms to choose from and guests can stay up to 20 nights. I really want to call the one with the twirly thing on the ceiling, but the soft lighting in room #1 is where I could probably feel most at one with my teeny tiny Wayne. 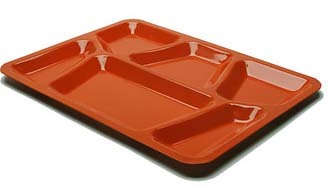 If you don't have much time for travel this season but still want a taste of the prison life, you could always stock up your kitchen with the Sing Sing Tray by David Weeks. An exact replica of the (oh, ah) trays used in New York's most notorious prison. 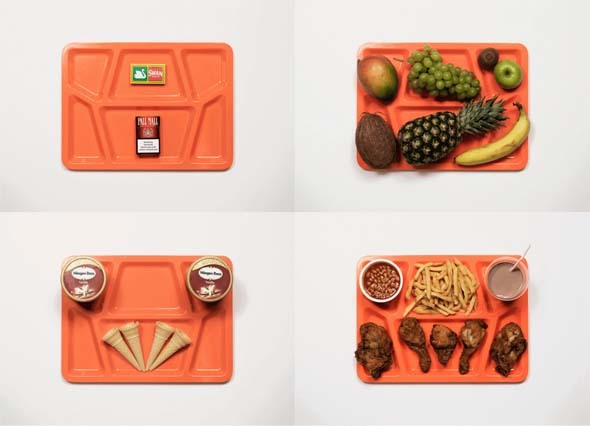 And just to authenticate the experience, you could gaze at these photos of prisoner's last meals by James Reynolds while eating off your tray. Good lord, at this point you're practically carrying Lil Wayne's baby you're so connected. I'm telling you, everyone is trying to find their own way to relate to the soon to be locked up Wayne. 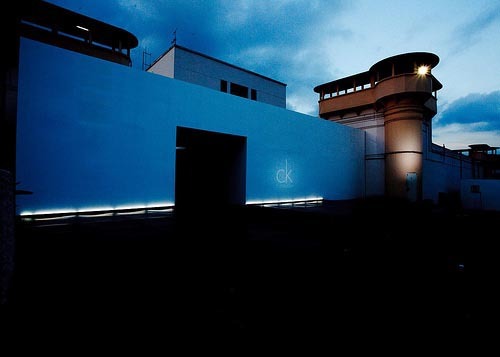 Even Calvin Klein debuted his spring line in a defunct Singapore prison. Let's just hope that CK had the good sense to tattoo some tear drops on his models faces lest he run the risk of showing poor form. So, what do you say? How will you be managing the tragedy of Lil Wayne's prison sentence?